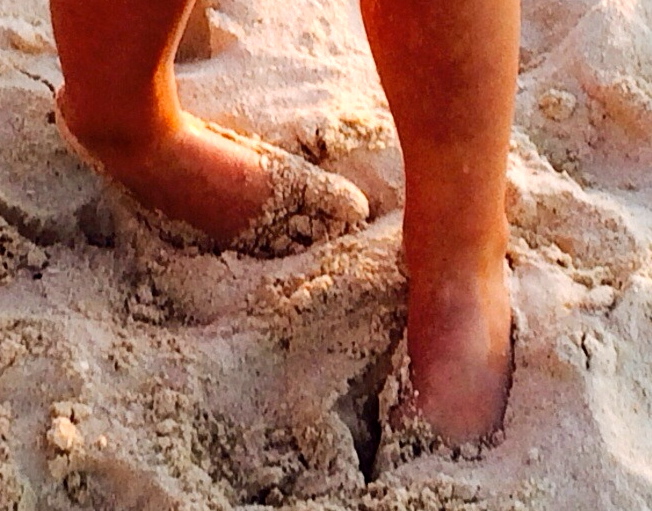 Sandy feet and summer fun! We are heading into a scorcher of a weekend here in Chicago. I don’t know about you but I will be indoors when the sun is at high noon probably looking for something to read. If you are like me then here are a few articles to read. Screen time, for kids how much is too much and what is just the right amount for the age of your child? Do you think that parents’ addiction to screens is the reason why their children may be addicted too? How much time do you spend on a screen on the weekend? Parents are often at fault, directly or indirectly, when children and teenagers become hooked on electronic media, playing video games or sending texts many hours a day instead of interacting with the real world and the people in it. And as discussed in last week’s column, digital overload can impair a child’s social, emotional and intellectual growth. This sad conclusion of many experts in child development has prompted them to suggest ways parents can prevent or rectify the problem before undue damage occurs. Are women made to feel that they are not encouraged to have a natural birth with limited use of pain relief be it an epidural or medication because they are afraid of being out of control when it comes to expressing how much labor and delivery hurts? Birthing a baby is a natural phenomenon and for most women it is painful. Different cultures have different ways of expressing pain. Do you feel comfortable screaming when you are in pain? This post is a very interesting view of how women choose to be pain free so they will not have to be afraid to scream or react to pain. Attention birthing women: This will be the hardest work of your life. It will test you on every level. Childbirth education is very helpful, yet there’s no way to know how you will feel physically and emotionally until you’re in it. There are many schools of thought on how to cope, what to call the forces of labor (contractions or surges? ), and how to label the feeling (pain or sensation?). I like to keep it simple: it’s really hard, and yeah, it hurts. And, you are stronger than you know, and you can do it. Whether or not you plan to use pain medication or epidural anesthesia, know that you have what it takes within you to get through however many contractions you choose to feel fully. Do your preparation, trust in the birth process, and believe in yourself. Today parents are aware that it is not necessarily a good thing to always be praising their kids and telling them they are special. If you would like some suggestions as to what to say to your kids and grandkids in the year 2015 then read this post. I sure hope you all enjoy your weekend! This entry was posted in Family, Grandmas & Grandpas, Moms & Dads and tagged childbirth and pain, screen time for kids, self esteem campaigns, summer fun, summer reading, weekend by llpitlwp. Bookmark the permalink.